Professional real estate photography creates more interest to let you take your marketing efforts to the next level. 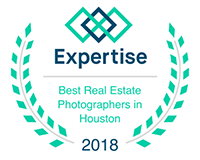 Based in Clear Lake, we service the Houston and surrounding areas with professional photography for realtors, builders, architects and interior designers. 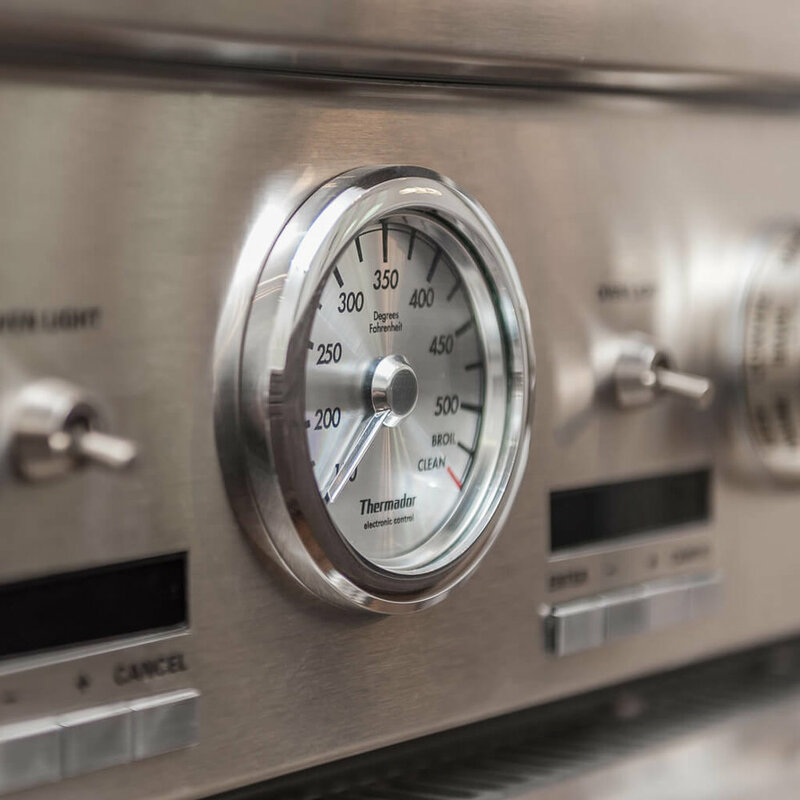 Professional images of your listings draw more potential buyers and help you build your own brand, and shows your potential listing clients how you will represent their most valuable asset. Your best work deserves the best representation of that work. Professional photographed images show potential clients that you take your services as seriously as they should. Call 832-386-9739 to Discuss Your Requirements and Hire Us Today!